The Winnipeg Symphony Orchestra announces the fourth annual WNMF Composers Institute to be held during the Winnipeg New Music Festival, Jan. 25–31, 2020. Click here for more details. In this third year of the Composers Institute, six emerging composers from across Canada have been selected by juried competition to participate in the 2019 WNMF Composers Institute. These six composers, plus the winner of the CMC Prairie Region Emerging Composer Competition for Orchestra, will have their orchestral works premiered by the Winnipeg Symphony Orchestra at WNMF3: Orchestral Voice of the Future, led by WSO’s resident conductor Julian Pellicano, and with the guidance of this year’s mentor composers, Jocelyn Morlock, Kelly-Marie Murphy, and Harry Stafylakis.  All participants will experience the week-long Winnipeg New Music Festival from behind the scenes, attending rehearsals and concerts. In addition, professional development workshops will be held daily throughout the festival. These workshops, lessons, and masterclasses will also feature several of WNMF 2019’s guest composers visiting from throughout Canada and from abroad including Pēteris Vasks, Vivian Fung and Eliot Britton. The 2019 mentor composers are Jocelyn Morlock, Kelly-Marie Murphy, and Harry Stafylakis. The culmination of the WNMF Composers Institute is the presentation of world premieres by these six emerging Canadian composers, Amy Brandon, Kirsten Ewart, Adam Hakooz, Noora Nakhaei, Curtis Wright & Tyler Versluis alongside the winner of the CMC Prairie Region Emerging Composer Competition, Scott Ross-Molyneux. Each composer will participate in a short interview with the mentor composers and will introduce their piece from stage prior to the performance. Following the concert a post-concert panel and Q&A with all the WNMF Composers Institute composers and mentors will take place on the Piano Nobile.